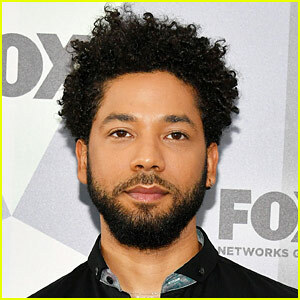 FYI: Jon is wearing a Brunello Cucinelli suit. 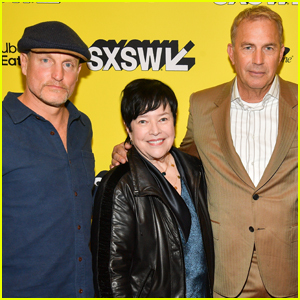 Jason Clarke & Amy Seimetz Bring 'Pet Sematary' To SXSW Film Festival! 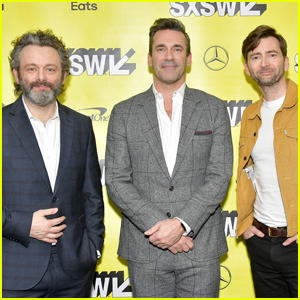 Linda Cardellini Premieres 'Curse of La Llorona' at SXSW! 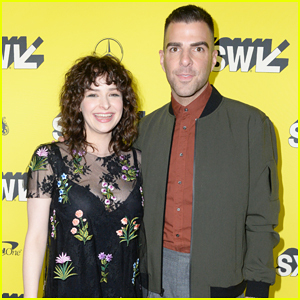 Elisabeth Moss & Brandi Carlile Reunite for SXSW Festival Session! 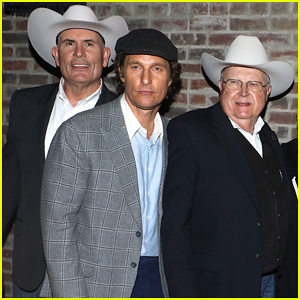 Matthew McConaughey Supports 'The Highwaymen' Cast at SXSW After Party! 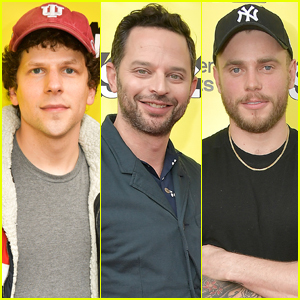 Jesse Eisenberg, Nick Kroll, & Gus Kenworthy Step Out for SXSW!